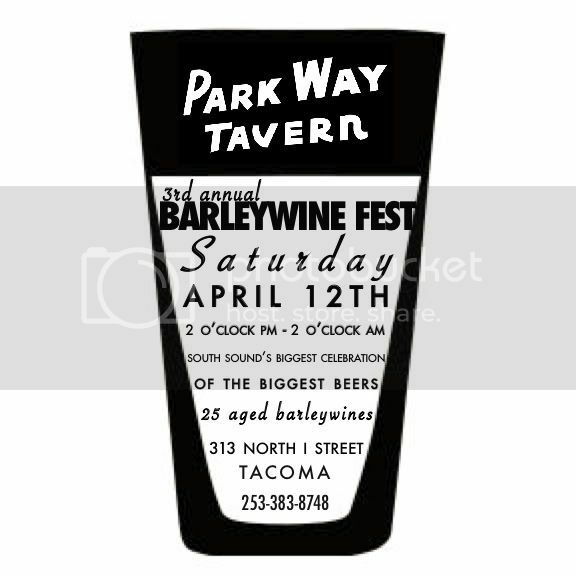 This Saturday is the always amazing Parkway Annual Barleywine Fest. Wow. As a beer fan, you are sitting there with a half-cocked grin and planning your taxi-cab company of choice for the ride home. As someone who doesn’t even know what a barleywine is, you are now armed with what is the most incredible lineups of the style available to gain the knowledge you desire. Cheers to the P-Dub for putting on these awesome events.